The busy week continues for Nebraska baseball. The Huskers are right in the middle of a stretch that includes five games in six days. Next up? A three-game series with Iowa. 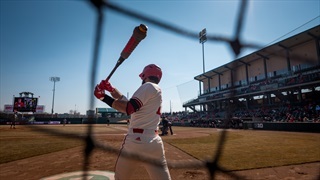 Nebraska Baseball is just ten days away from opening the 2019 season. To get things kicked off, Coach Darin Erstad, senior infielder Angelo Altavilla and junior pitcher Chad Luensmann addressed the media Tuesday for the Huskers’ preseason press conference. 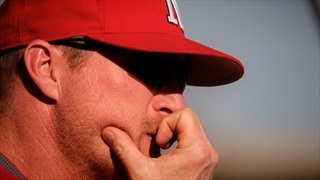 With the season opener three weeks away, Nebraska baseball coach Darin Erstad and players met with the media to discuss the upcoming season. 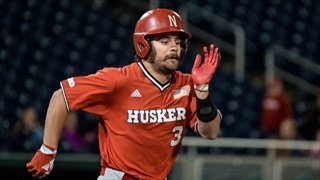 Nebraska bounced back from a 7-1 loss early on Friday with a 10-4 win in the nightcap behind a pair of home runs from Angelo Altavilla. With snow in the forecast, the Huskers (15-16) will try to squeeze in a series against Iowa (20-10) at Haymarket Park this weekend. Times have been tough for Nebraska baseball of late. The opposite is true for Ohio State as the two teams prepare for a three-game series in Columbus. 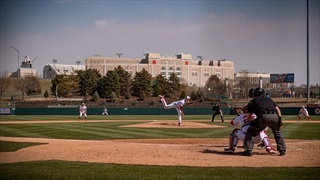 Nebraska's bats were nearly silent again as Creighton starter Preston Church threw 6.2 innings of scoreless baseball in the win. 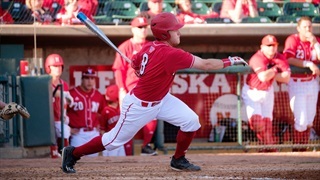 Nebraska's bats were red hot on a cold day as the Huskers took two games from Cal Poly, 22-3 and 13-2. 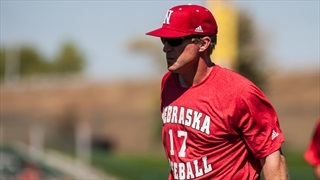 In addition to Darin Erstad being named Big Ten Coach of the Year, six Huskers also earned Big Ten honors on Tuesday. Coach Erstad and his crew delivered in a big way winning the Big Ten regular season title. 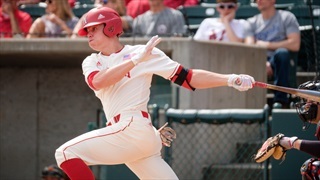 We catch up with shortstop Angelo Altavilla and Charlie McBride reflects on the job Coach Erstad has done and remembers what he was like when he wore a helmet. 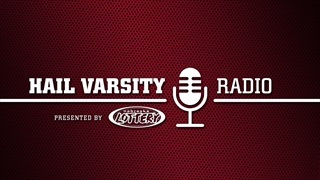 Mike Babcock also joins the the show to recap the weekend for Nebraska baseball. 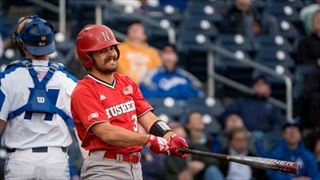 Nebraska took the season series over Creighton with a 4-0 shutout in Omaha on Wednesday, extending its winning streak to six. 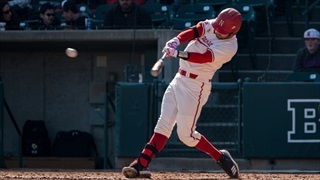 Nebraska secured an 8-5 victory against Rutgers at Hawks Field on Friday night. 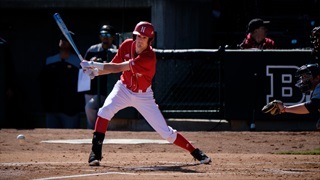 The Huskers hit the road for Minneapolis to face the Gophers in a three-game Big Ten series. 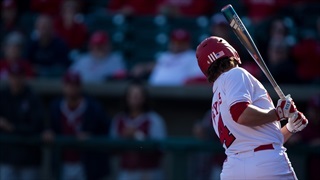 The Nebraska baseball team dropped another game to Western Carolina on Saturday, losing 8-2 to the Catamounts. As the Husker baseball team prepares to face more strong pitching in Frisco, Texas, Coach Darin Erstad is OK with mixing things up.